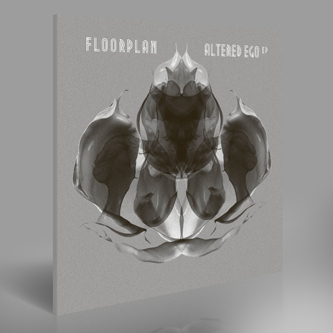 Rob Hood returns with a new 12" under his much-loved Floorplan alias, his first since 2011's Sanctified EP. 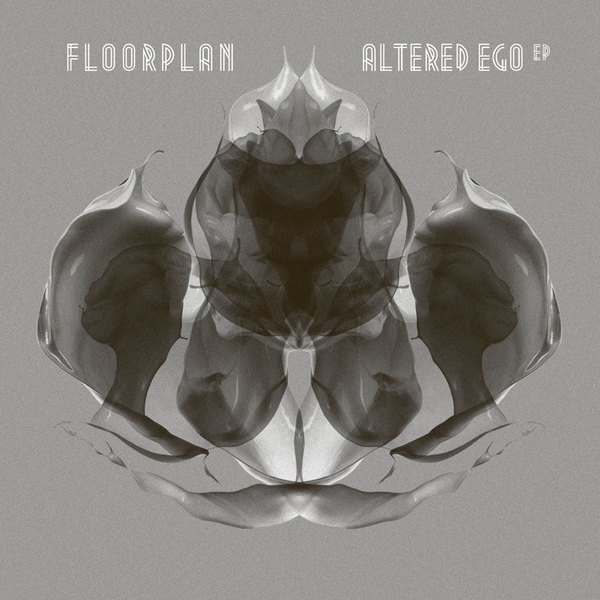 'Altered Ego' is just brilliant, a pneumatic club destroyer, all squelched funk stabs and tension-cranking snare fills pistoning around a stripped warehouse thump - it's just masterfully crafted power-house that puts all your Head High records in perspective. B-side 'Confess' is no letdown either, with righteous, gospel-ecstatic piano vamps looped over machine-gun percussion - the proper Motown Minimal Sound, to use Omar-S's phrase. Two tracks of unbelievably quality and potency, guaranteed results every time.